A dog trained and can interact with other dogs is a more balanced and happy dog. To enjoy your partner's company you need a minimum of rules, those basic commands that will make that he comes when you shout " Here! ", he stops when you tell him "still! " and he waits outside a store when you say "sit down!". 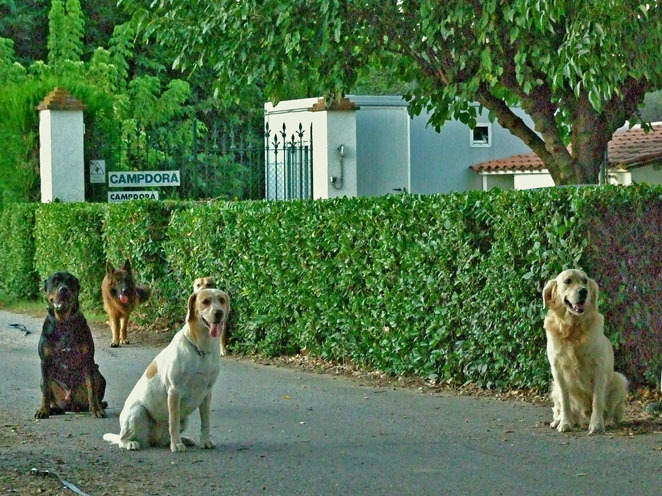 If you want we can help you with the basic obedience course or if you want to go further, to tell us what do you need. Why do you need to teach your dog? Through training you can communicate more easily with him and it will be easier to understand what you expect from him. It also helps prevent behaviour problems and it can create closer ties between you. Education should begin when the puppy comes home, but after six months the dog will be ready to understand more complex commands and he can begin the course of obedience. 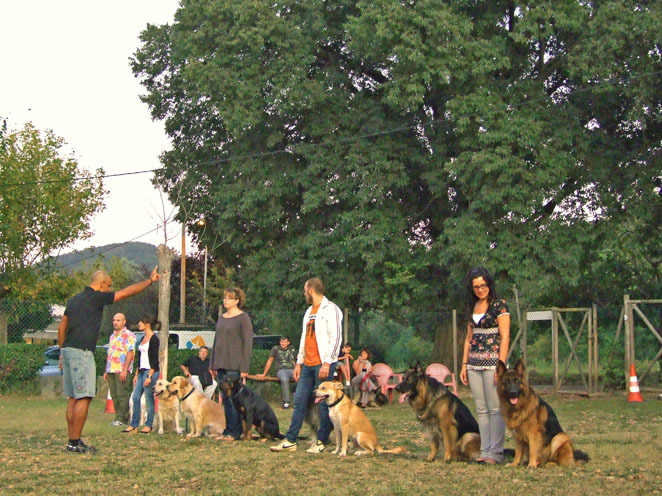 In Campdurà the training course is in a group, because it is as much important obedience as socialization. A good socialization can be the key for your dog and you to gain quality of life. A few commands are enough to train him and to go everywhere with your friend. 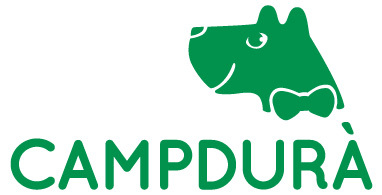 A trained dog can interact with other dogs and is a more balanced and happy dog. The goal is that the dog learns although there are other dogs and strangers around, as it would happen in the street. You will be the trainer and the dog will learn from you under the supervision and assistance of the teacher.